Thank you for your support for our podcast. We can’t do any of this without you! 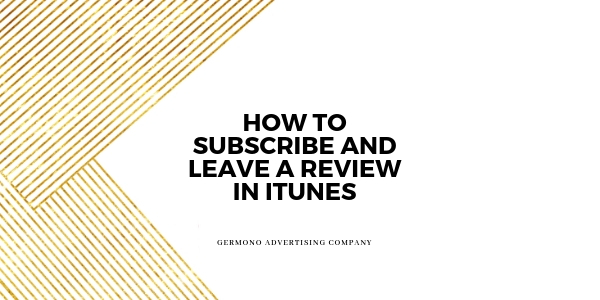 Please take a few moments to subscribe and leave a review, it helps spread the message along and we do really appreciate it.